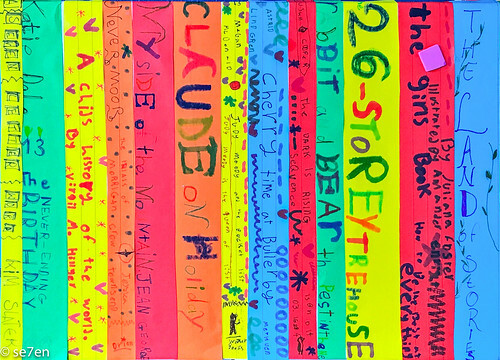 We were surprised by a fabulous media drop… that we just loved and that inspired my guys to make and create, not to mention read. 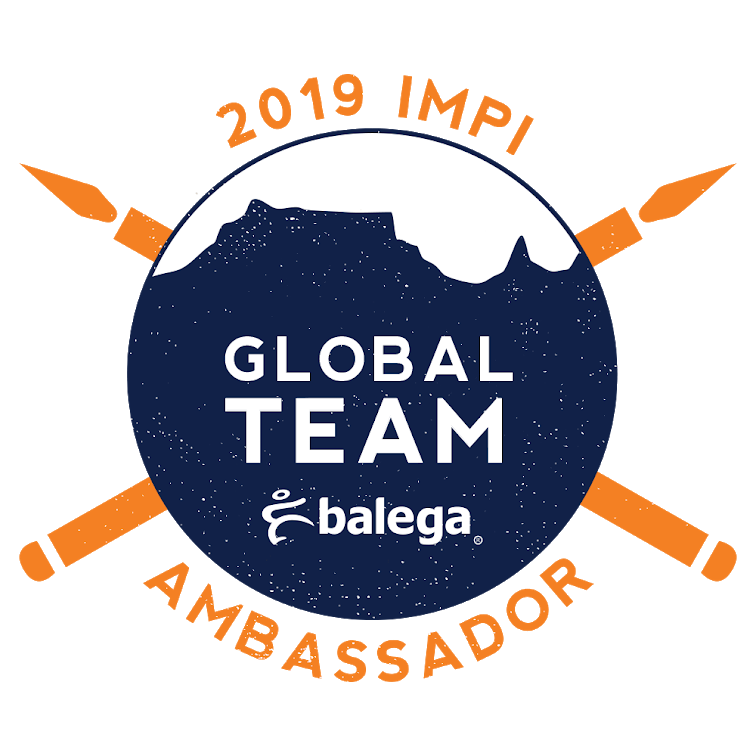 I am sharing it here… because firstly it is all about reading and all about books and multicultural fun and it is free. 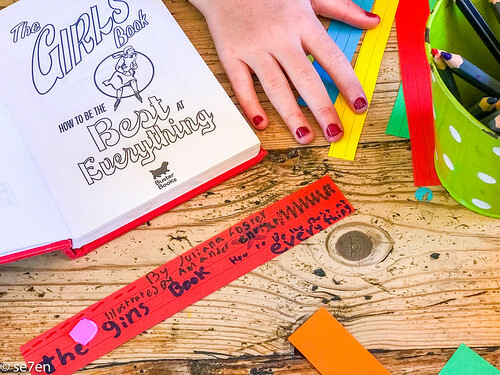 Such a fun book project, that you and your kids can join in wherever you are. 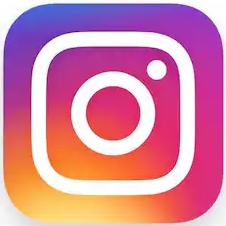 Let us introduce you to Nal’iBali, which is an online reading resource where you can create your very own library of books. Every child should have access to a library, and if they can create their own library even better… And if the library they create can be in their own language, then you are absolutely winning!!! 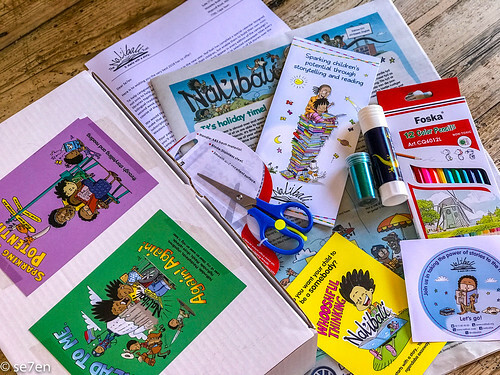 Nal’ibali is the isiXhosa for Here’s a Story, and is a national reading-for-enjoyment campaign. I know how wonderful does “Reading-for-Enjoyment Campaign” sound to my ears… Reading for fun sets children apart, reading to children and engaging them in stories in whatever form or style, builds their imagination and sets children free to explore further and wider than the world that they find themselves in. 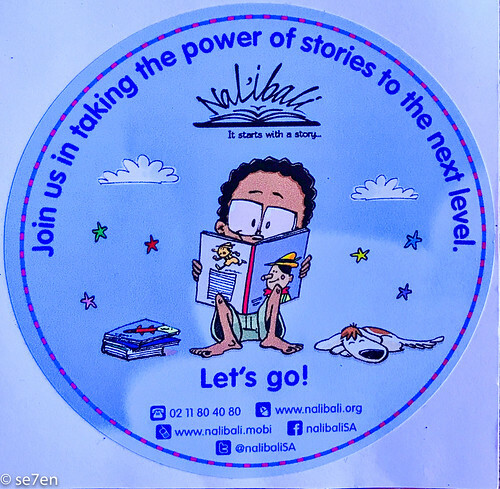 It is Nal’ibali’s goal to make stories available to children all over South Africa, freely and in their own language. The key thing here is, in their own language, a child needs to hear stories and internalise them and make the stories part of who they are. Stories in their own language go a long way to achieving that. As a mom, the one skill I would like all my kids to get a handle on is reading, but I know how hard that is for some children. While reading is a skill that our children can learn slowly and steadily, literacy is a gift we can give them, through stories, immediately. 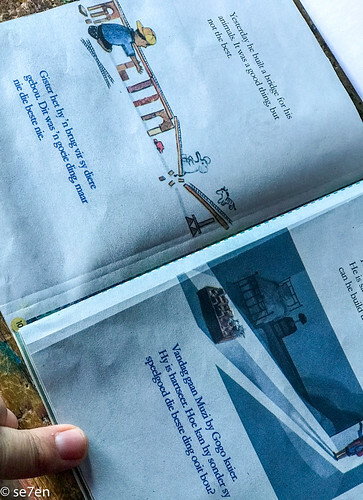 While their reading skills are still developing I am able to share stories with them that are way above their reading level and grow their adventurous spirits. 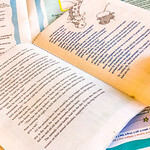 The Nal’ibali website has tons of tips for reading, and enjoying reading with your kids. This is not extra school work, or more homework, this is reading for fun. 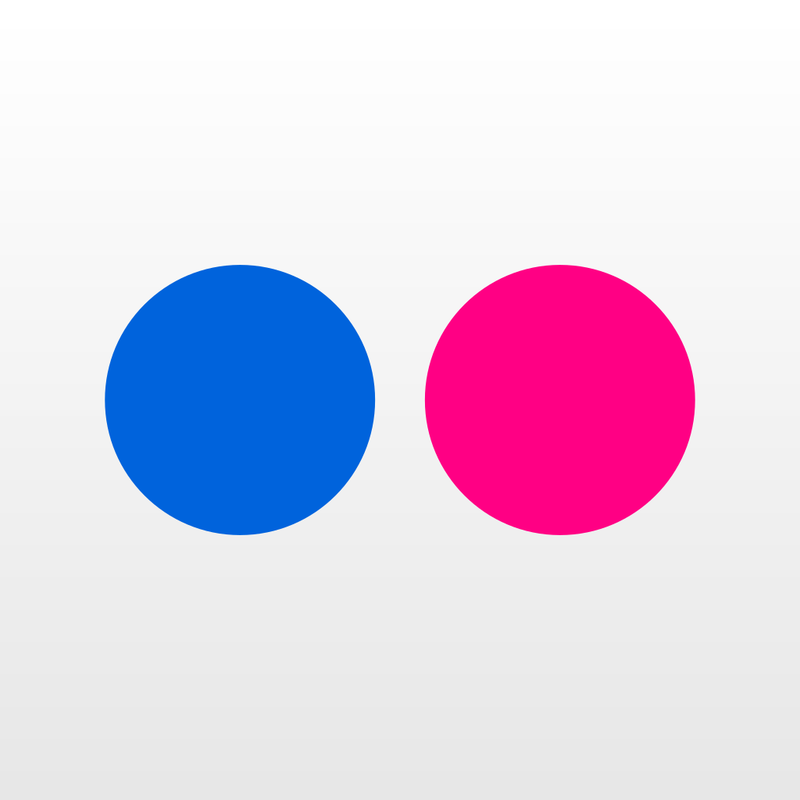 Their website is packed with easily accessible stories. 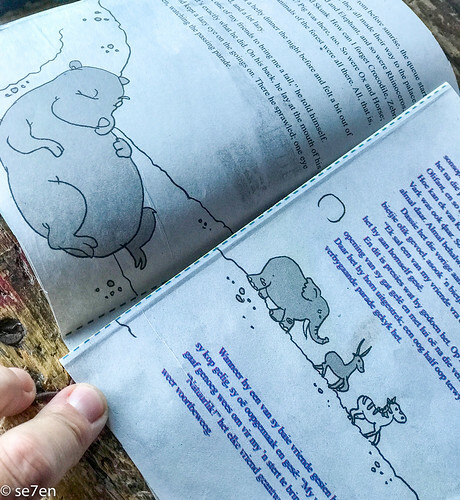 They have gone the extra mile to make sure that interesting stories are available: free printable stories, and stories to watch on youtube… and lots and lots of tips and activities and printables to make reading, with and to your children, a lot more fun. 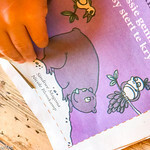 Children can use the supplements provided freely in the weekend Newspaper, along with a whole ton of fun activities there are two stories and easy instructions on how to turn the stories into little books, as well as a story to read in the supplement… newspaper reading fun for kids. The joy is that if you don’t have access to the newspaper, then you can download and print their fabulous stories from their website. 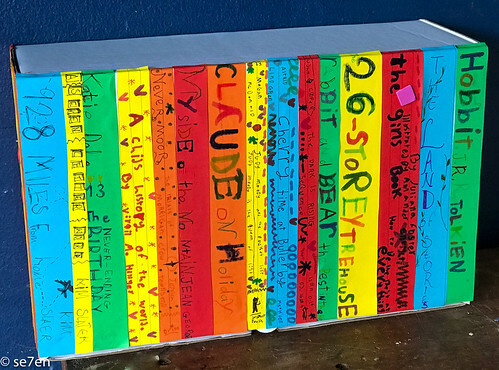 My kids were very excited about creating their own books that we could read together and immediately set about turning the shoe box that the materials came in, into their very own library box. 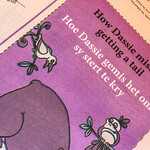 Our supplement was in English and Afrikaans, there are other languages available, look on their website. 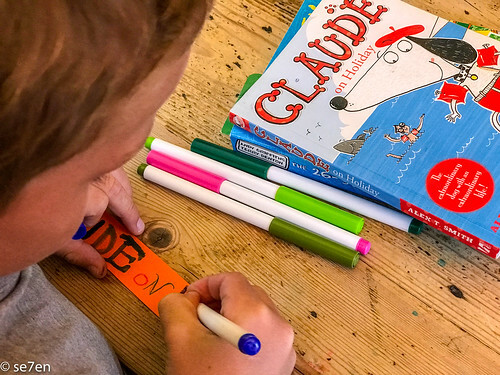 All the books are in two languages, which is great if your children are trying to learn a second language. 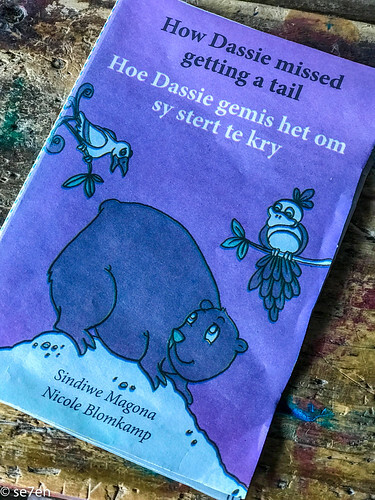 I love that the stories are culturally relevant to my kids… with words and illustrations that have a distinct South African flavour to them. 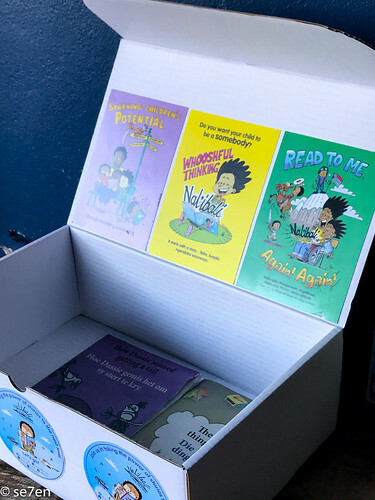 Exactly what South African children need to read and don’t get nearly enough of. 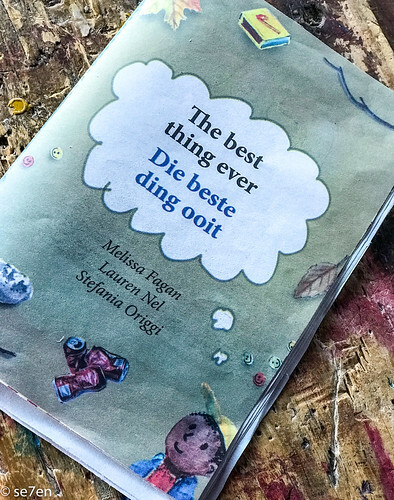 The first story is The Best Thing Ever by Melissa Fagan, Lauren Nel and Stefania Origgi. This story is about a little boy called Muzi, who is off to visit his Gogo (granny). Muzi is sad because he will have to leave all his construction toys and he won’t be able to build the best things ever. 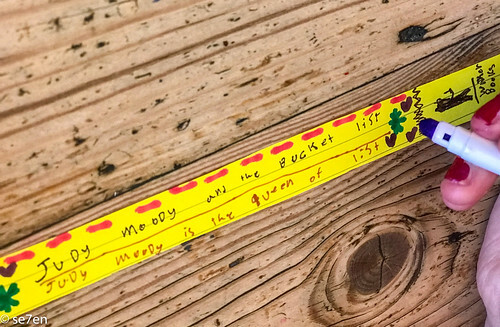 And then he discovers that with things that he collects on his journey that he really can build the best thing ever… this story will inspire your children to construct little houses… just saying. 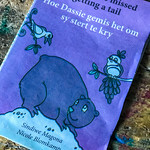 The second story, How Dassie Missed Getting a Tail by Sindiswe Magona and Nicole Blomkamp, is a story with quite a few more words than the previous one… and is about a lazy dassie, who asks the animals that are going to visit the Lion King, if they will save him the journey and bring back a tail for him. They forget… their are consequences. It is a sweet fable.